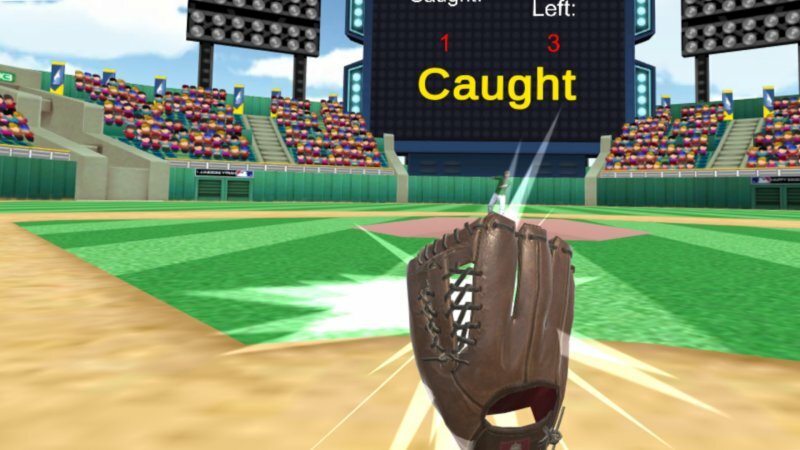 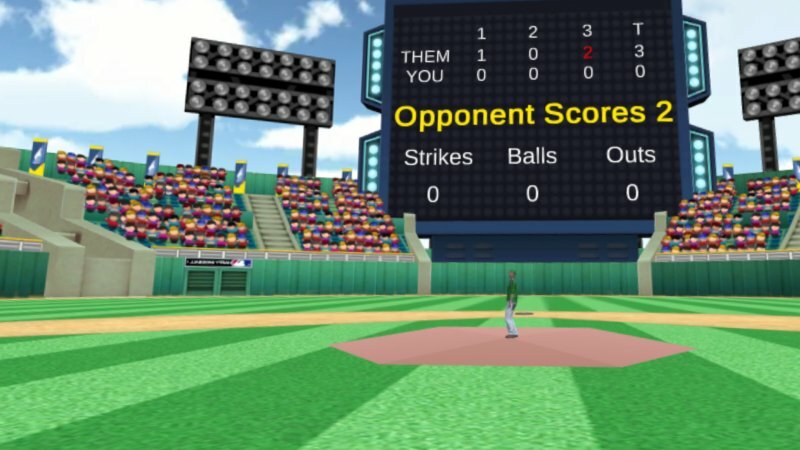 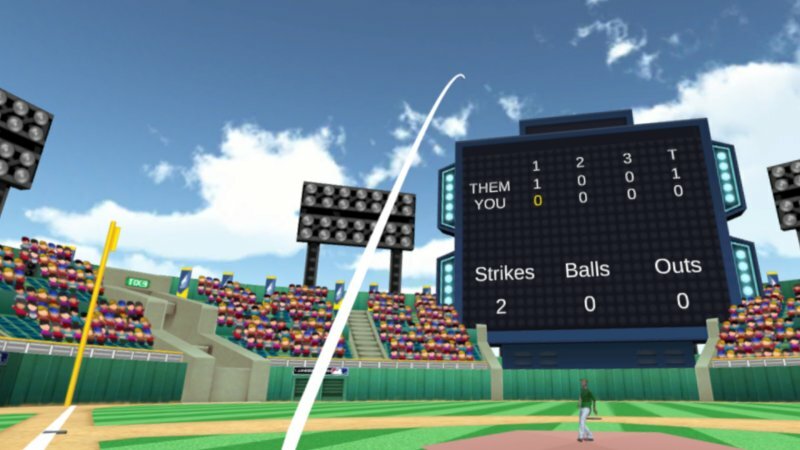 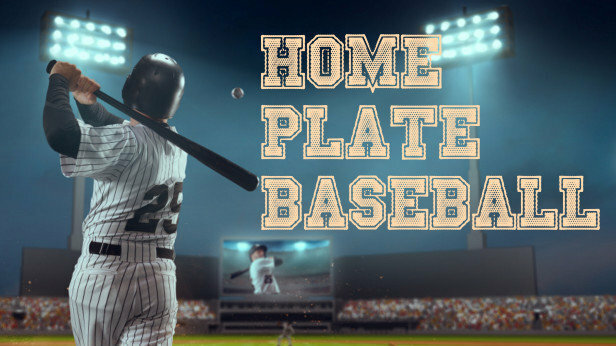 Home Plate Baseball is a baseball simulator and mini-game collection​. 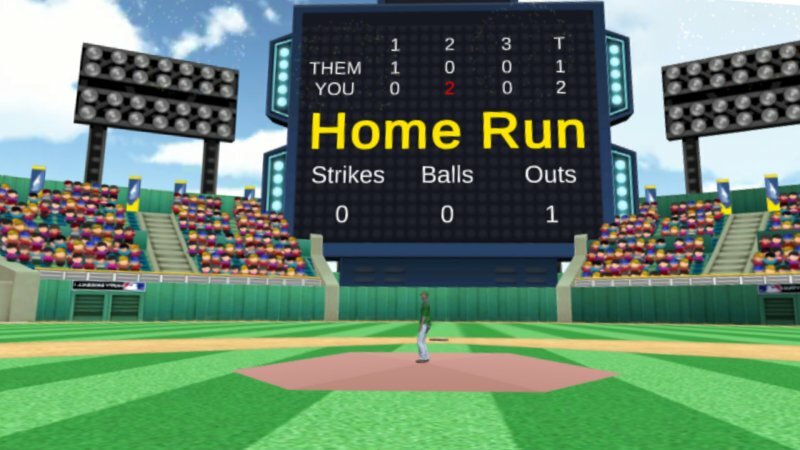 3 Inning Baseball, Catching, Umpiring, and Home Run Derby are all included. 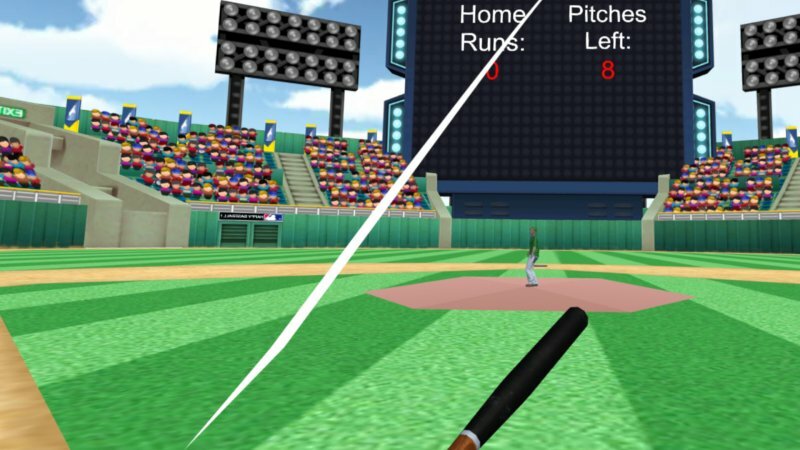 Hard mode increases pitch speed to over 100 MPH.